At Encore Petroleum we know that it takes a lot to keep your business running smoothly, and from farmers to the heavy industrial mechanic, we recognize that every customer has individual petroleum needs. That’s why we offer a wide range of products designed to meet our customers’ diverse energy usage and keep you running all year long. Encore’s Staff can help you on your purchasing projects and help reduce your costs control, keeping your business on track and in budget. Encore believes once you’re a customer you become part of our family. 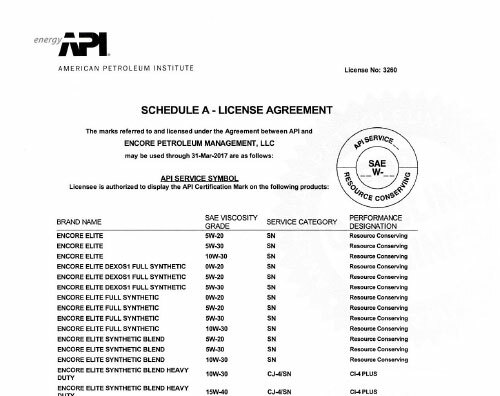 In this diverse market place we remain to be on the cutting edge of the supply chain and committed to stringent requirements of the SAE/American Petroleum Institute. 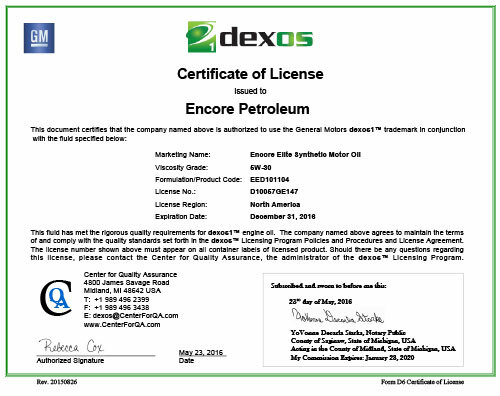 Encore Petroleum is very proud to be able to provide our clients this stream line of product into your businesses. 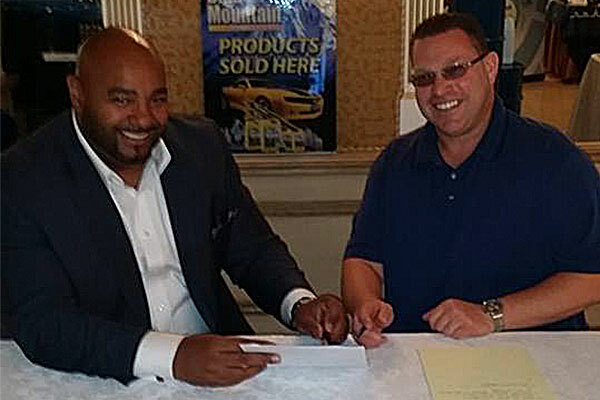 With a proven track record on a National level Blue Mountain Professional™ products have been created specifically for service and repair shops, and automotive dealerships. 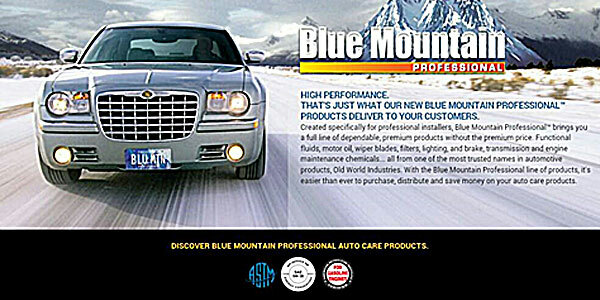 Blue Mountain Professional™ offers a full line of dependable, premium products without the premium price. Functional fluids, motor oil, transmission and engine maintenance chemicals - all from one of the most trusted names in automotive products, Old World Industries. With the Blue Mountain Professional™ line of products, it's easier than ever to purchase and save money on your auto care products.